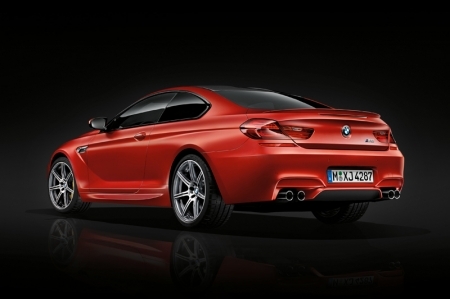 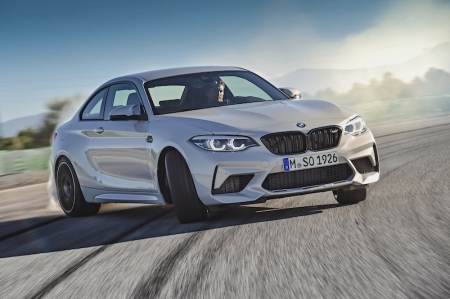 Welcome the new BMW M2 Competition! 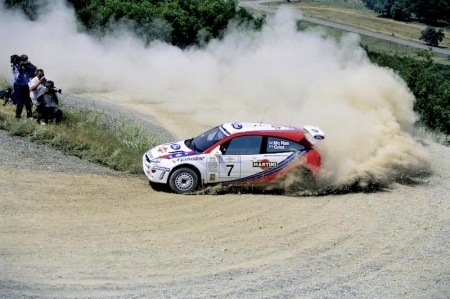 Colin McRae’s Focus Up For Grab! 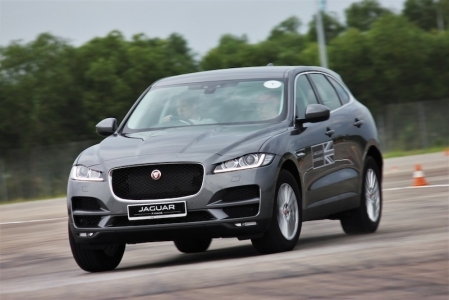 The F-Pace, Jaguar’s first-ever SUV, finally lands on local shores, and we got to sample it, together with the rest of the range, at the Jaguar Performance Tour. 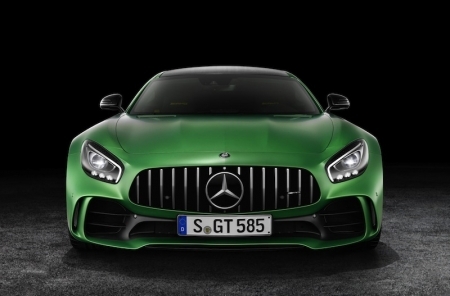 Meet The New Ultimate AMG! 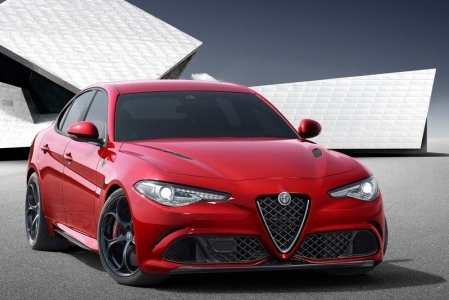 Set to compete in today’s well-established realm of luxury sport sedans, the Giulia melds Alfa Romeo’s rich heritage with modern engineering, marking a return to form. 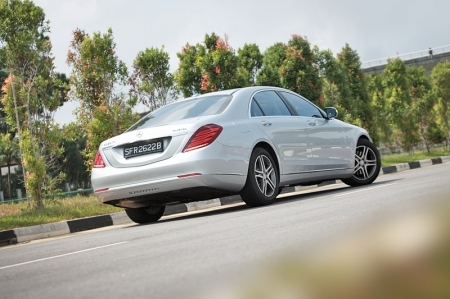 We drive the 'entry-level' Mercedes-Benz S-Class and find no signs of it's diesel-powered nature. 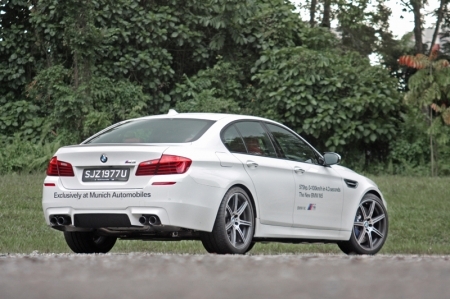 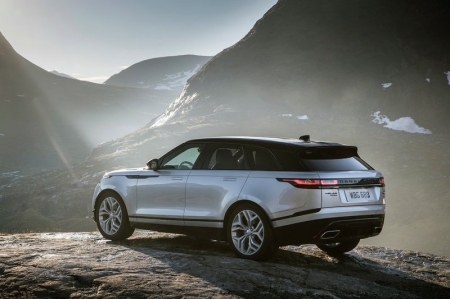 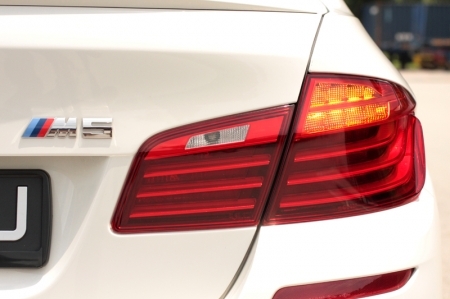 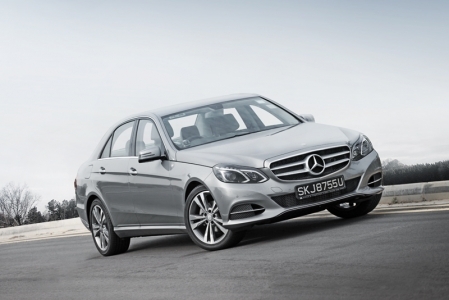 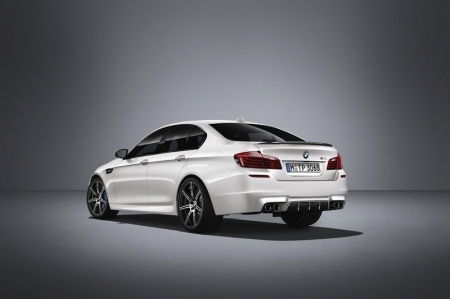 Instead, this luxury saloon just oozes pure and creamy power! 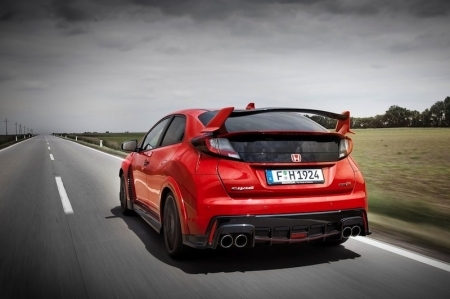 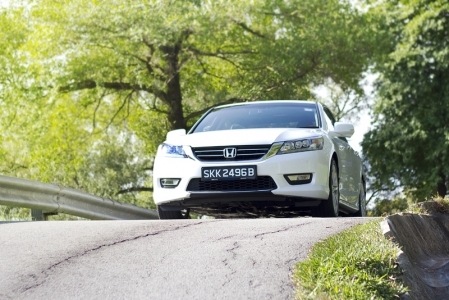 Honda’s much vaunted big sedan makes a return to the mix, bringing a fight to the competition. 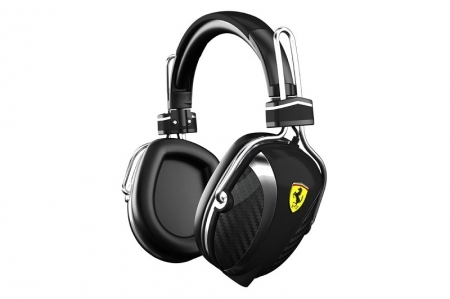 Rev up for F1 With The Ferrari Scuderia Headphones! 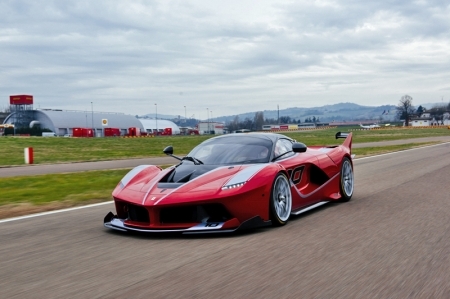 Gear up for the action with the sweet, sweet sounds of the Ferrari Scuderia P200 and R300 headphones by Logic3. 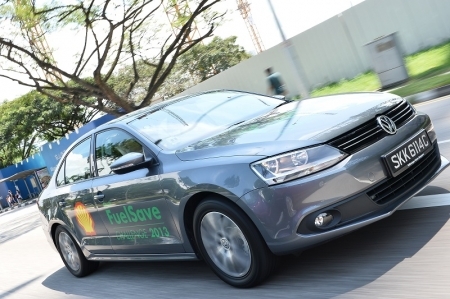 The Volkswagen Jetta Sport 1.4 TSI proved its impressive efficiency in the real world last weekend, with a record 20.8 km/L achieved at the Shell FuelSave Challenge 2013. 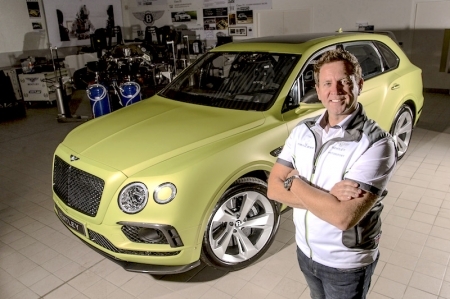 The perennial favourite of ‘towkays’ gets a makeover. 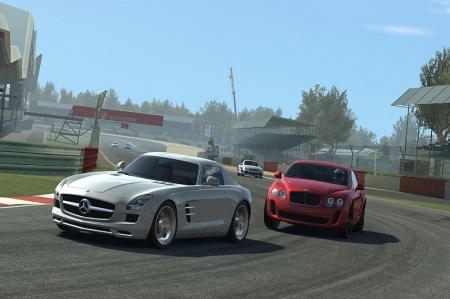 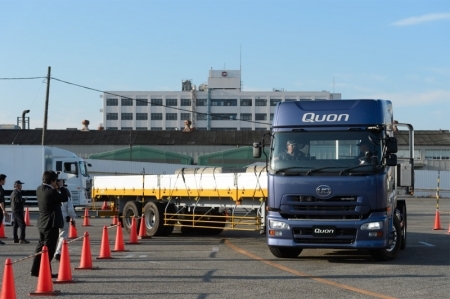 Content includes new cars, time trial mode, career system, daily and clean race bonuses.